OCEANSIDE, Calif. (May 28, 2018)- Club Tijuana Xoloitzcuintles continues to showcase its talent at international competitions. 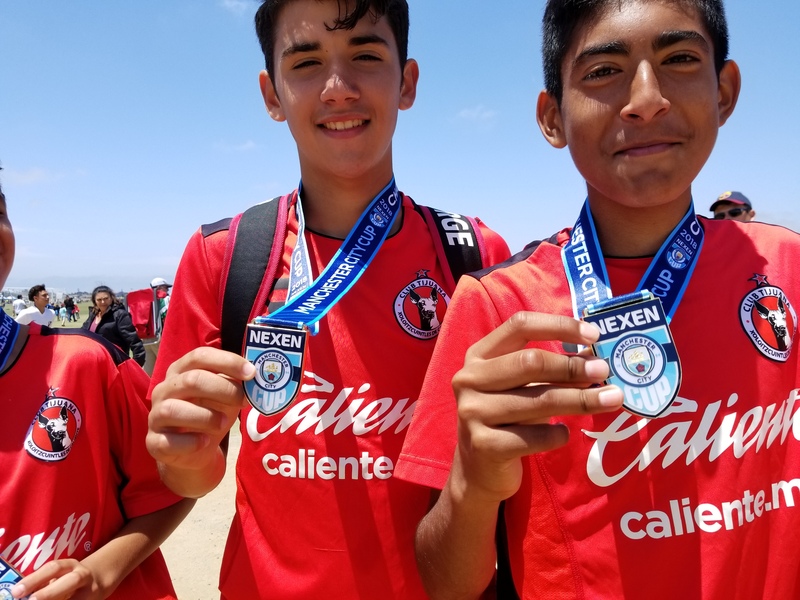 This time it was a trio of youth teams displaying a fluid brand of soccer at the Nexen Manchester City tournament in North San Diego County. 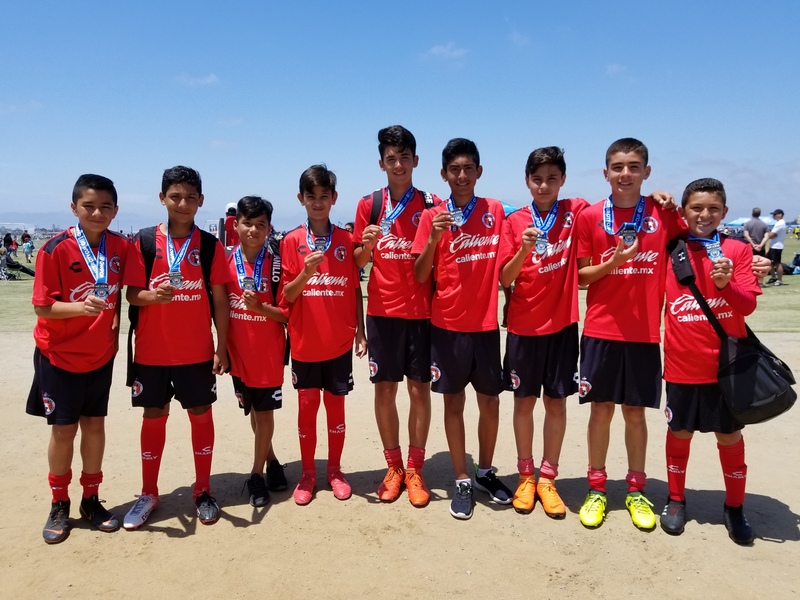 The Xoloitzcuintles had representation in the Under-14, Under-13 and Under-12 categories of the annual competition held at the SoCal Sports Complex. All three teams reach the final day of competition. The Under-14 squad reached the third-place match after a standout run in the international super group, the top bracket in its category. 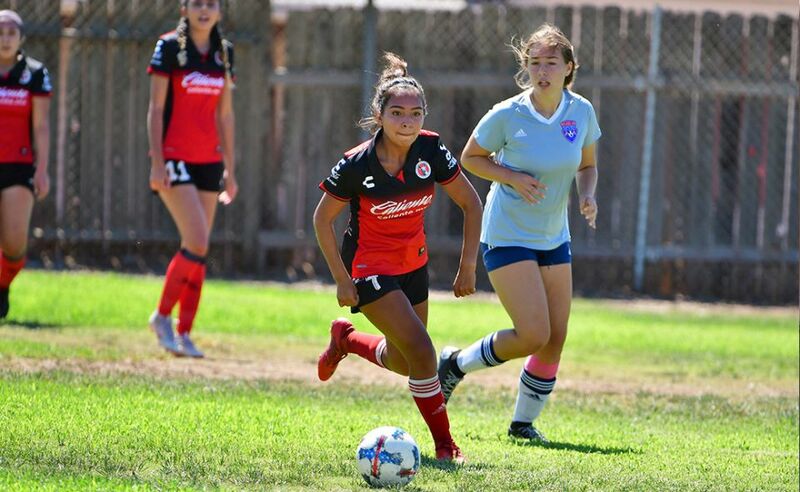 Club Tijuana finished fourth in the bracket after a 2-1 loss to Crossfire Premier of Washington in the third-place match. Bruno Carlini (41st minute) and Korede Osundina (47th) scored for Crossfire while Carlos Galicia scored for the Xoloitzcuintles. He blasted a left-footed shot off a deflection on a one-timer into the net from just inside the penalty kick area in the 59th minute. 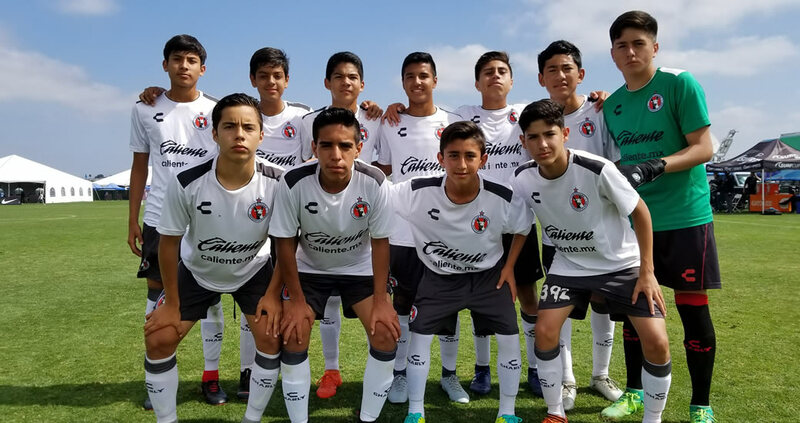 The U-14 squad reached that point in the competition after beating San Jose Earthquakes of Major League Soccer 1-0 and beating Manchester City Academy 1-0 on the first day of the competition that ran May 24-28. That team also played to a 1-1 tie against Seattle Sounders and played to a 2-1 loss to Girona FC of Spain. The Xoloitzcuintles U-14 team came in defending last year’s championship win as Club Tijuana took the title with a win against Club America in 2017. This year, the Under-13 team won first place in the 2005 category super group. It beat Crossfire Premier 4-0 in the title match after beating San Jose Earthquakes 2-1 in the semifinals. The Under-12 team was also in a final. It played against the LAFC Academy. 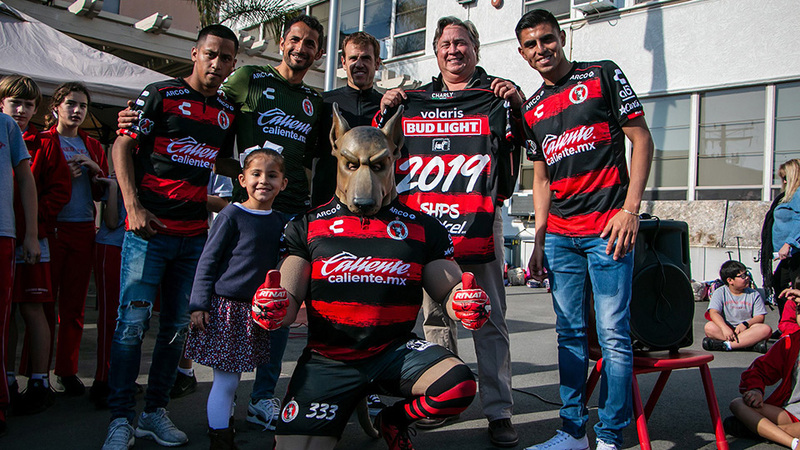 The Xoloitzcuitntles in this category reached the title match after beating San Jose Earthquakes 1-0 in the semis. 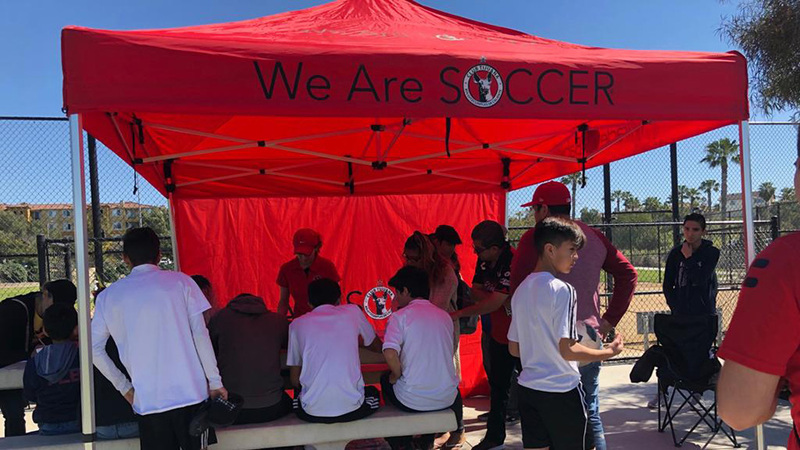 It also played to a 3-0 win against Real So Cal, a 2-0 win against San Francisco Glens Evolution and a 3-2 loss to Total Futbol Academy.